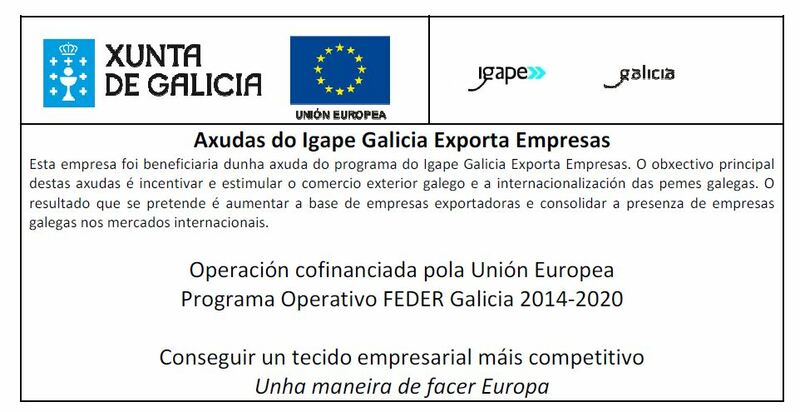 SEUR, shipping leader in España. All of our bicycles in mainland Spain are shipped with them. UPS, world shipping leader. All of our international bicycles are shipped by them, usually to Europe but we deliver bikes all over the world. BH, spanish bicycles manufacturer leader. Our models to ride The Camino are MTB OverX and Peak on 26″. Nedaware, our software company to develop all the tools to improve your experience.